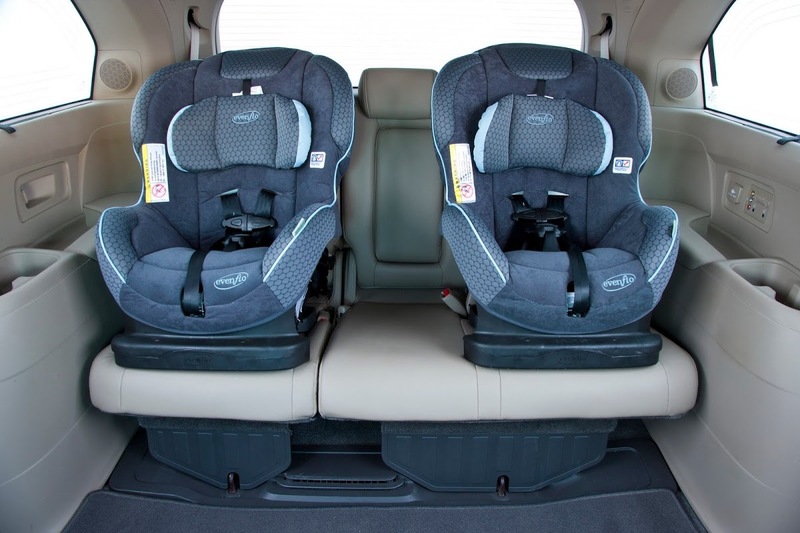 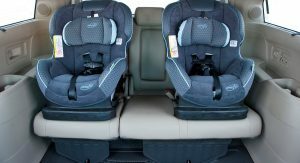 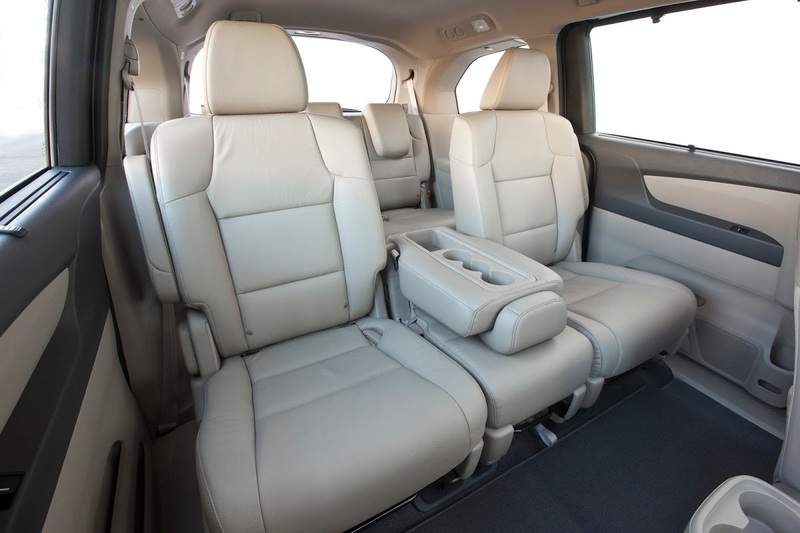 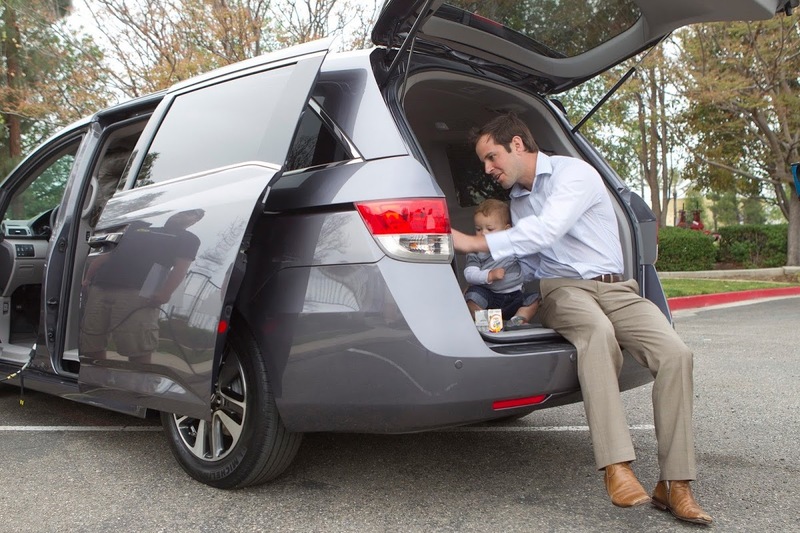 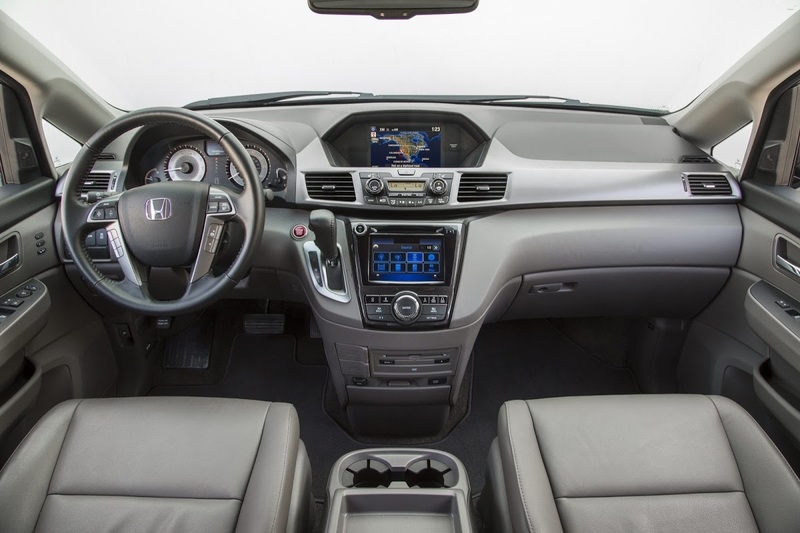 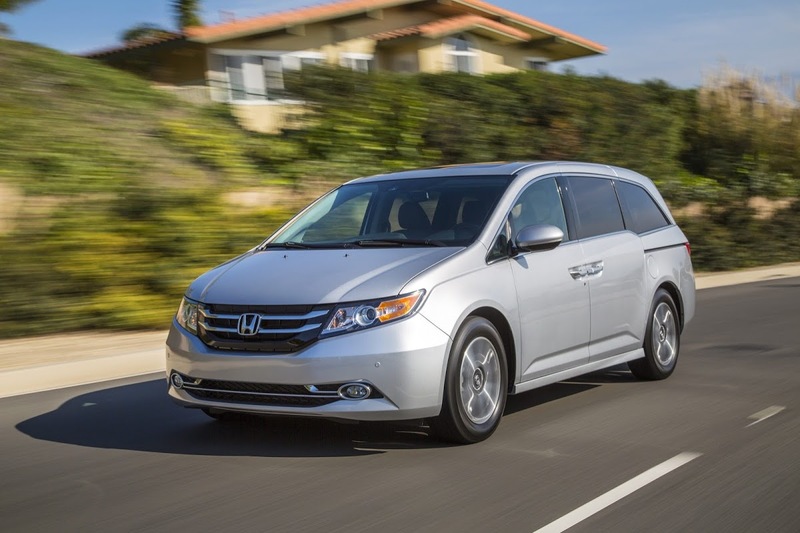 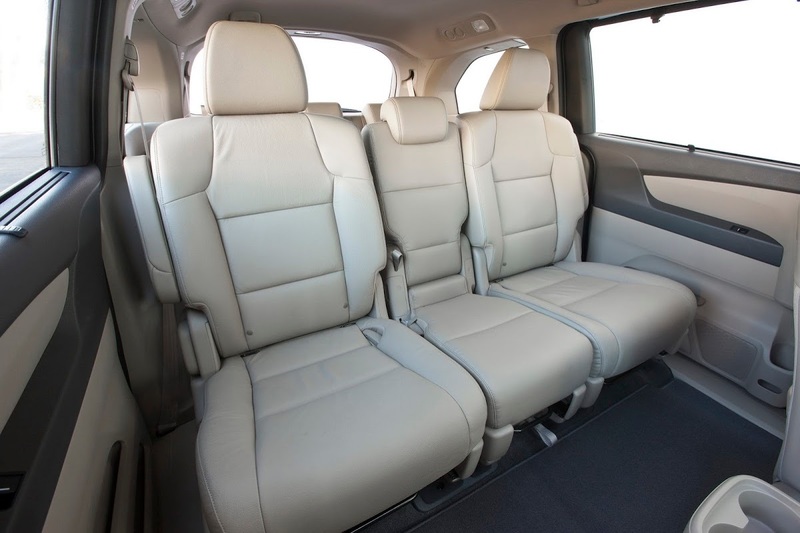 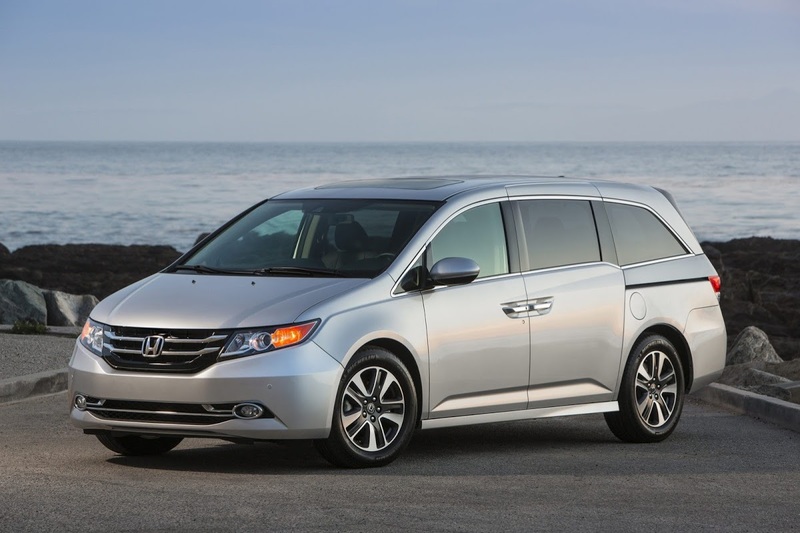 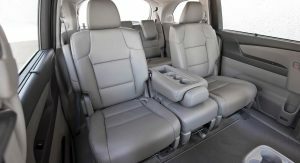 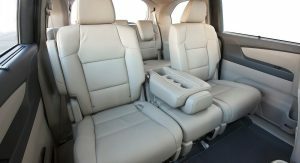 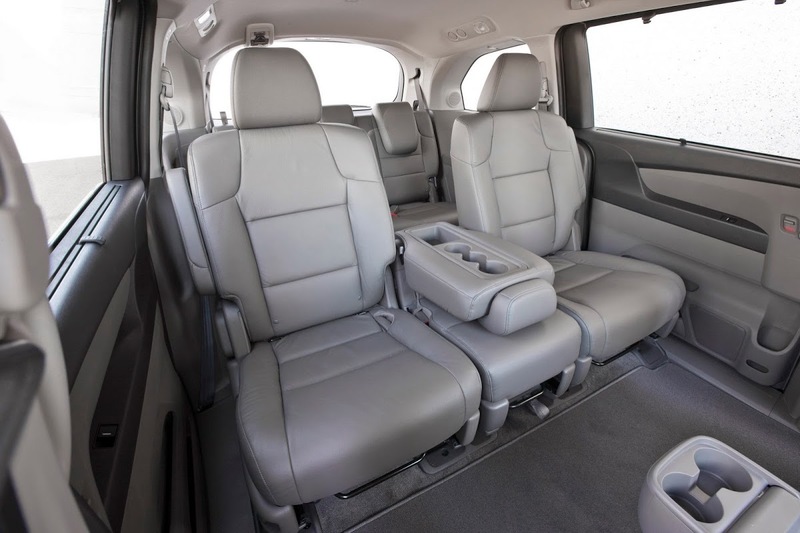 Honda’s U.S. arm has issued a voluntary recall covering 24,889 units of the 2014 model year Odyssey people carrier to fix an issue that could prevent the side air bags from deploying during an accident. 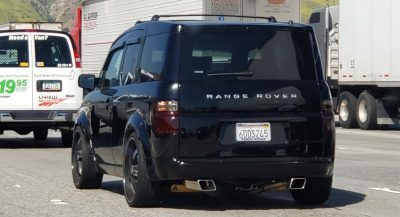 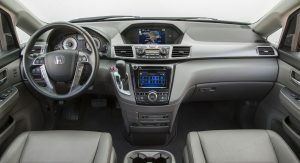 In a filing with the National Highway Traffic Safety Administration (NHTSA) last month, Honda explained that the problem stems from “an electrical connector used to prevent air bag deployment before being installed into a vehicle” which “may have been damaged during assembly of the passenger-side side curtain air bag”. 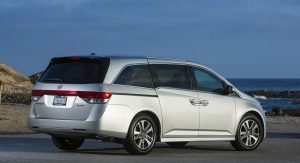 The Japanese carmaker told safety regulators that it is not aware of any injuries or crashes related to the issue. 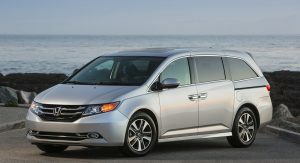 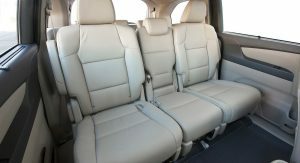 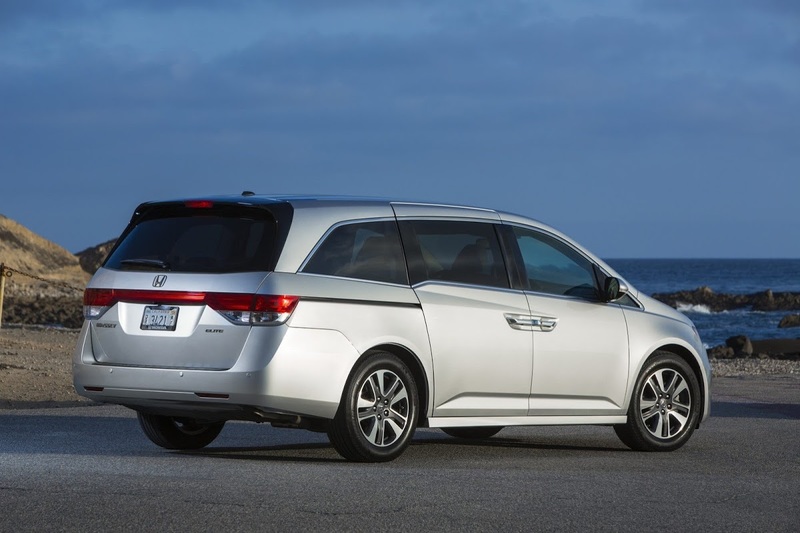 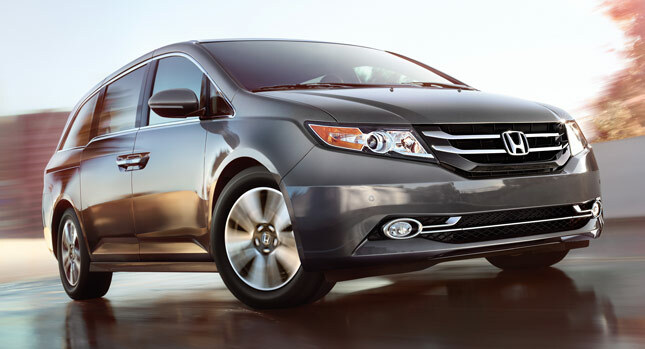 Honda said it will begin to notify owners of the Odyssey minivan with the recall expected to begin this month.